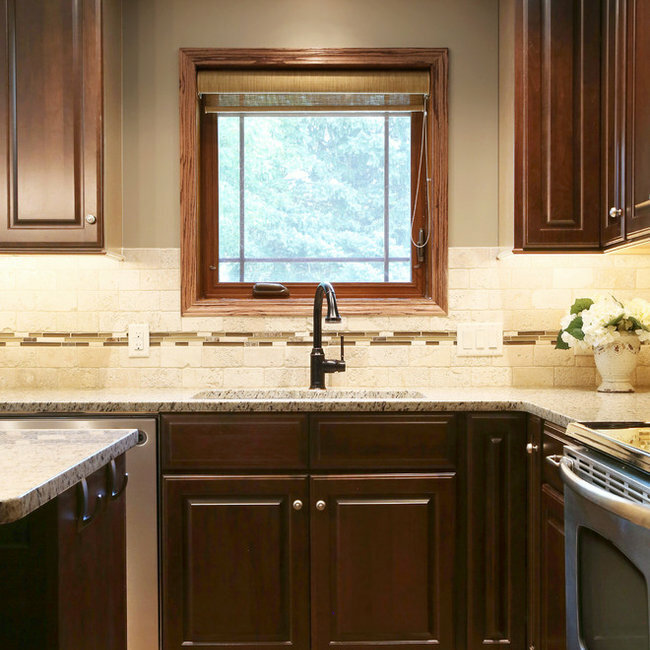 The CS Kitchen & Bath Studio design team has more than 30 years of design experience. 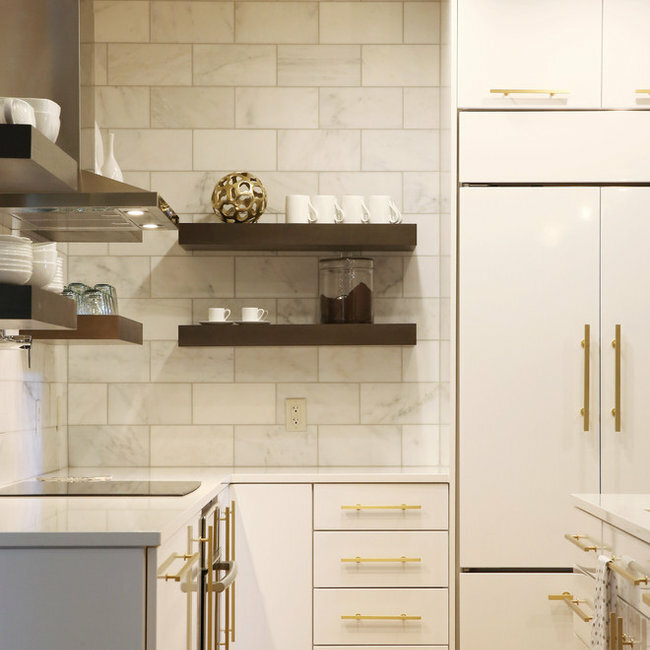 We partner with the finest companies to provide you with the highest quality and broadest range of kitchen and bath options for both new construction and remodeling. We pride ourselves on our design ability, our quality products, and our project management skills. 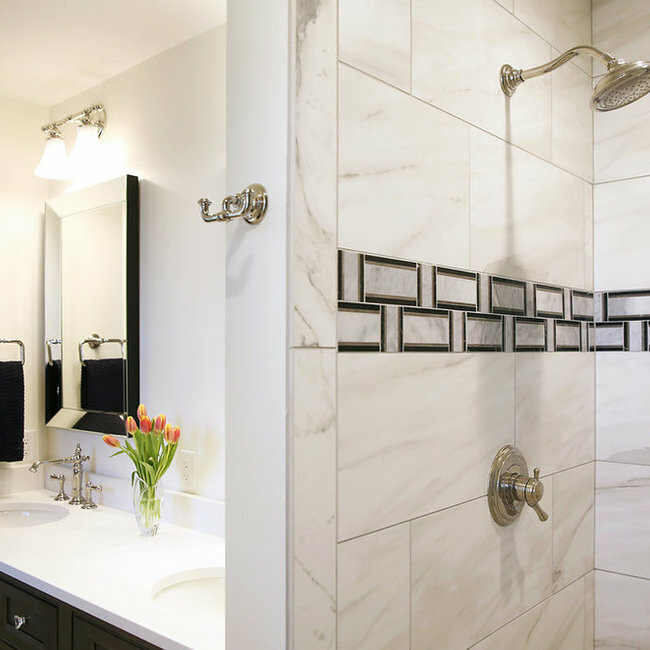 We help homeowners get more enjoyment from their home with new kitchen and bath designs that blend beautifully with their new or existing home decor.